Stay safe and confident on the road with these handy tips. Stay safe and confident on the road with these helpful tips. It’s all too easy to get out of practice with driving, especially if you tend sit in the passenger seat when you go out with family. So try to take the car for a little spin at least every other day in order to keep your hand in, even if you’re just nipping to the shops. This way you won’t end up going weeks without taking the wheel, and you’re less likely to lose your confidence. When did you pass your driving test? Odds are that quite a lot has happened since then, and the roads – and the cars we drive on them – have changed substantially. There’s no shame in taking a refresher course to make sure your skills are as sharp as they could be, and get advice on how to stay on the road for as long as possible. If your grip isn’t as strong as it was, or your legs tire easily, you could swap from a manual car to an automatic. For a bit more of an assist, look at some special adaptations for your car, including an electronic accelerator that sits behind the steering wheel so you can control the car’s speed with your hands instead of your feet, or an easy release handbrake that means you don't have to use your thumb to press the button. Your eyesight is of utmost importance when driving, so make sure you always have your glasses and prescription sunglasses with you. Over 60? You can have a free NHS eye test every two years, but gradual changes in your eyesight can sneak up, so more regular check-ups are a good idea. Have your hearing checked too, and make sure any medications are non-drowsy and have no side effects that could impact on your driving. As quintessentially summery as driving around with the radio on and the windows open may be, it’s a distraction; closing the window and turning the radio off will help you concentrate. If you smoke, wait until you park to light up, and don’t eat or drink at the wheel. 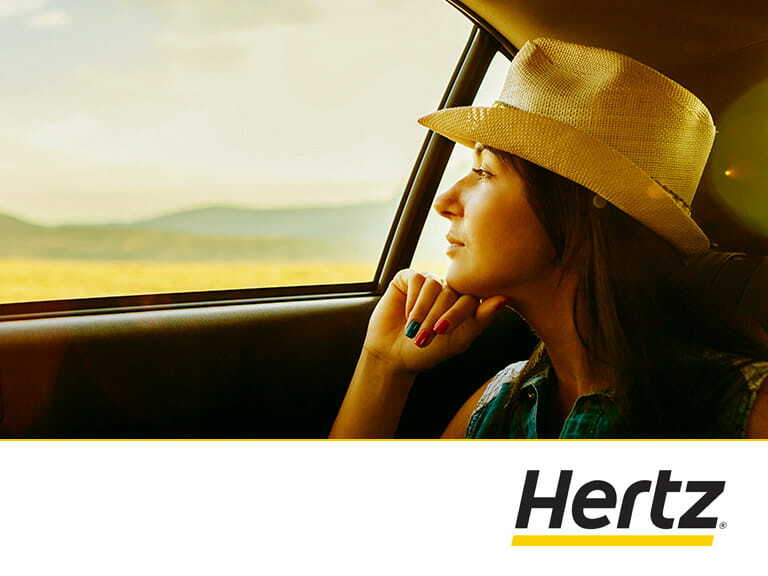 If you wear a hat, take it off when you get in the car – anything in your peripheral vision can potentially distract you at a crucial moment. Do you need to tell the DVLA about your health issues? If you do make the decision to stop driving, think about the other ways you’ll be able to get around without a car. Look at public transport or taxis, which could work out cheaper than running your own car if you mainly make local trips. You may also want to consider renting or buying a mobility scooter for short distances, which will allow you to stay independent. Make sure you receive all the benefits you are entitled to, which could help with the costs of getting around. Call Independent Age (0800 319 6789) to find out about a benefits check. 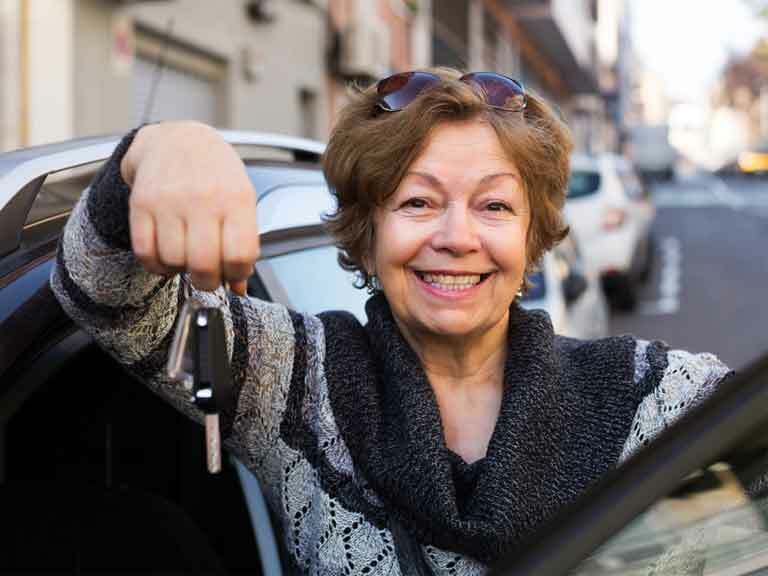 Independent Age, the older people's charity, has a free guide, Behind the Wheel, in which they share their expert tips on staying on the road as you get older. You can download your free copy from Independent Age or order a copy by calling 0800 319 6789. Please note the advice in the leaflet applies to driving in England only. How dangerous are your roads?